It seems like everywhere you turn these days, people are talking about “going green.” From using less energy to reducing carbon footprints, buying organic to using fewer chemicals, an earth-friendly lifestyle is in the news – and it looks like this trend is here to stay. And, while green living ideas range from the practical – taking your own, reusable bags to the grocery store – to the slightly more out-there – wearing clothing made from bacteria – one of the best ways for parents to ensure that there’s a sustainable future for their children is by modeling green living behaviors. Set a green example for your kids by following these simple living green tips, and soon you’ll have a house full of eco-friendly kids! Teach your children how to be eco-friendly kids through hands-on experiences. For example, an outing to a farm shows children where and how their food is produced, helping them to realize the deep connections between healthy land and the food supply. Better yet, plant a family garden patch that the kids can help cultivate. Finally, make sure you’re walking the walk. When your kids see you picking up someone else’s trash at the park, riding your bike or the bus to work instead of driving, and recycling and composting, they’ll want to do it, too. If your kids have questions, take time to explain why being earth friendly is important to you. 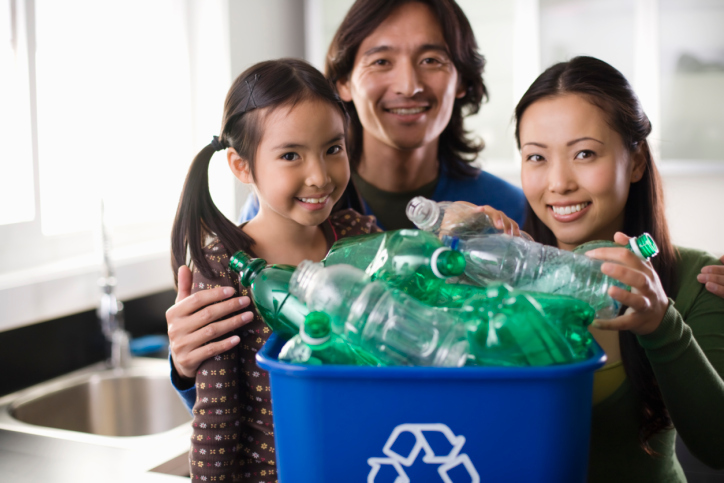 A focus on earth-friendly living young age is a sure way to help your children see the value in going green!